When you reserve, it’s important to indicate clear the letter in front of the transport, so we know what tour you prefer. 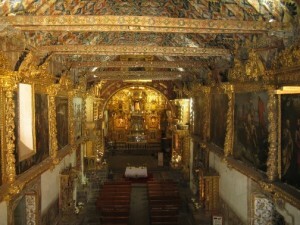 The tourist bus depart at 7am from the bus station in Cusco or Puno. 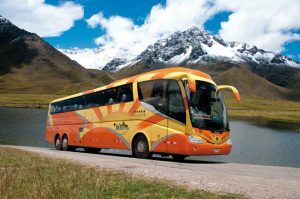 The journey takes around 8 hours making 5 stop along the way to visit archaeological sites, colonial churches and spectacular view point of Vilcanota range and amazing bus ride on the grassland – Altiplano.Turismo Merr / This tourist service leave every day during all year. 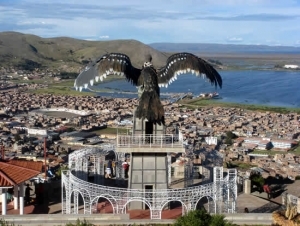 The Andean Explorer runs on the route between Lake Titicaca (Puno) and Cusco uniting two of Peru’s top tourist destinations. 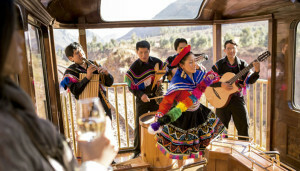 Exquisitely decorated in the manner of the great Pullman trains of the 1920’s, the Andean Explorer boasts a full fleet of refurbished coaches. 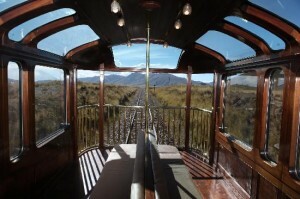 An open-air Observation Bar Car adds to the enjoyment along this beautiful route, and provides the opportunity for magnificent photographs of the scenery. 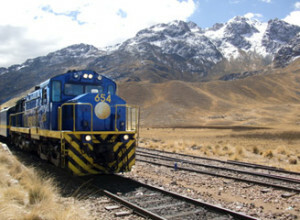 This is a luxurious way to travel between Lake Titicaca and Cusco. 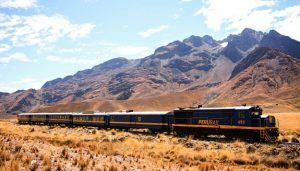 As the train travels from Cusco – Puno or visa versa (Lake Titicaca) it makes a gentle climb to higher and cooler altitudes. 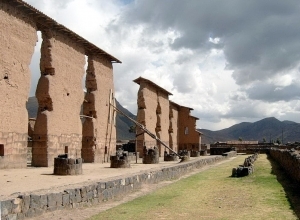 The first half of the journey is dominated by the magnificent Andean mountains which tower over the deep valleys of the meandering Huatanay River. The journey is broken by a scenic stop at La Raya, which is also the highest point on the route. Lunch and afternoon tea are included on the train ticket.